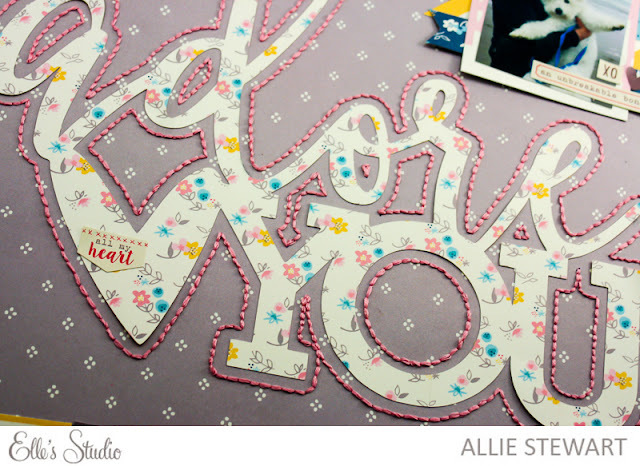 Today I have my very first layout up on the Elle's Studio blog! I'm excited to be sharing a page using the January cut files and Thankful collection! I'd love it if you stopped by the blog to check it out! You are so creative! I love the stitching so much! !